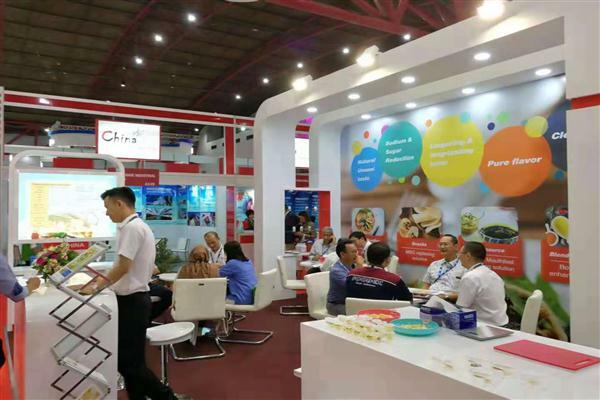 With the theme of Cleaning Labels, MSG Replacement, and Salt Reduction, Angel YE team has showed five selling points of YE, and with the demonstration of YE applications (such as beef soup, mayonnaise, chips, etc. 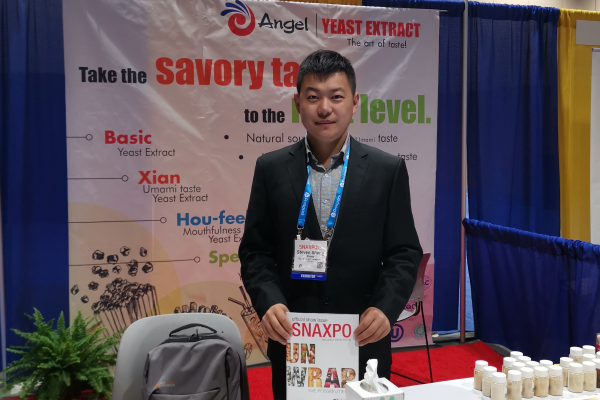 ), Angel‘s booth attracted lots of consumers and international well-known suppliers to exchange information. The visiting customers are mainly from Southeast Asia, and some customers come from Europe and America. 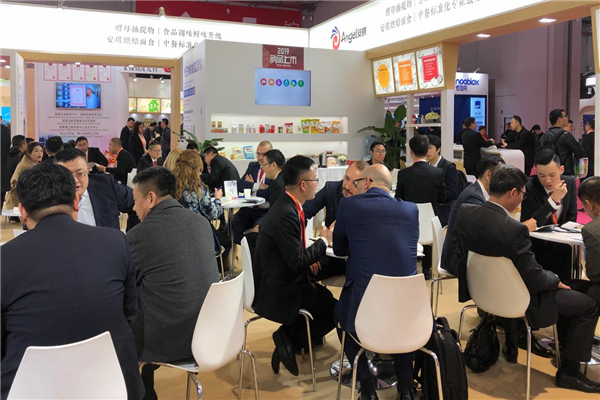 Through this exhibition, Angel's brand influence in the Asia-Pacific market has been further enhanced and the market has been further developed.